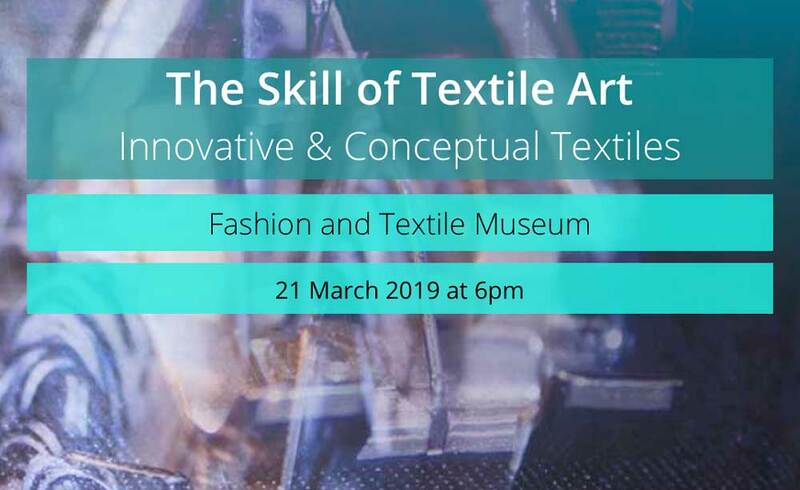 On Thursday 21st March 2019 the Fashion & Textile Museum in Bermondsey, London will welcome the 62 Group for the second talk in a series of annual lectures at the museum. More Information here. Why not signup to to receive email notifications on upcoming talks and lectures?